As a proud Grimmster, the best part of my San Diego Comic-Con experience was the Saturday, which ended up being Grimm Day! 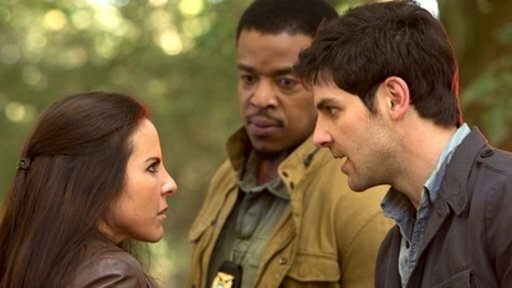 Check out my piece over at Tor.com about all the fabulous offerings NBC provided for fans at SDCC to promote Season 2 of Grimm! 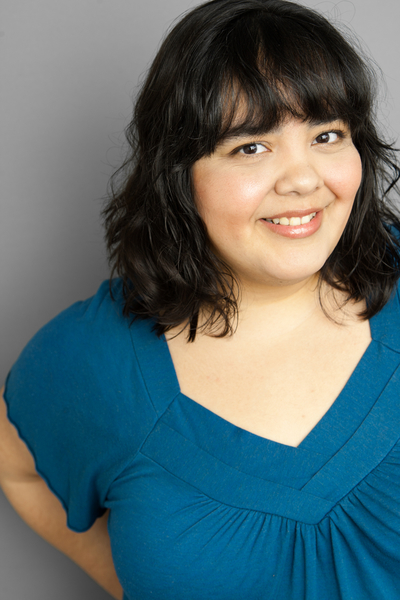 FIRST ACT OF SEASON TWO OMGWTFHOLYCRAP! 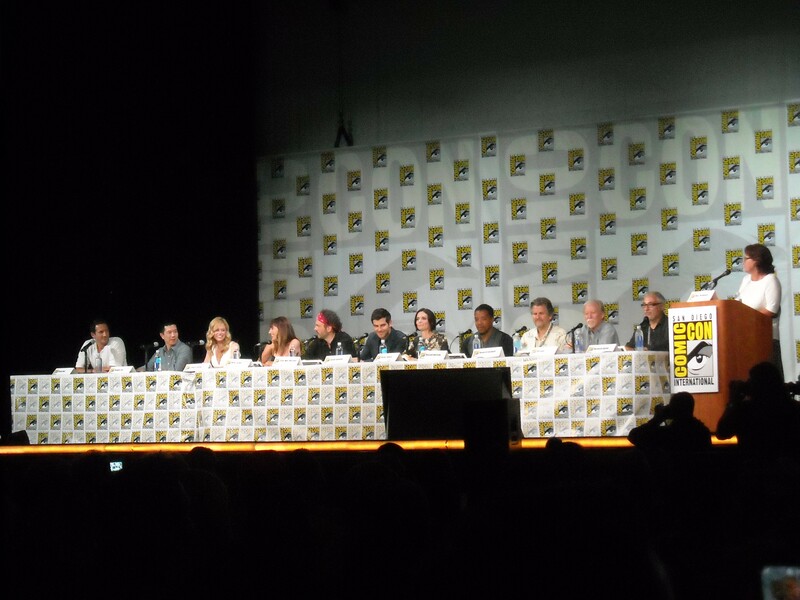 — Those in attendance at the Grimm SDCC panel were treated to the first act of the first episode of Season 2. I’m not going to spoil anything (even though plenty of other sites have — you want spoilers, you can go look for them), but I will say that the episode looks amazeballs. There are new saber-tooth tiger wesen that are really vicious; we find out not only more about Nick’s mom, but about what happened to his father; and there’s a violent encounter between Nick’s mom and Monroe! 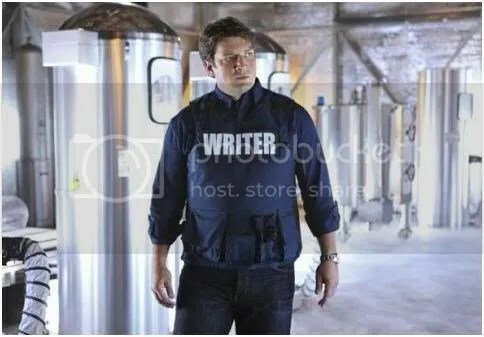 Also, there’s Captain Renard in casual wear looking suspicious even as he’s being really helpful, because that’s just what he does now. 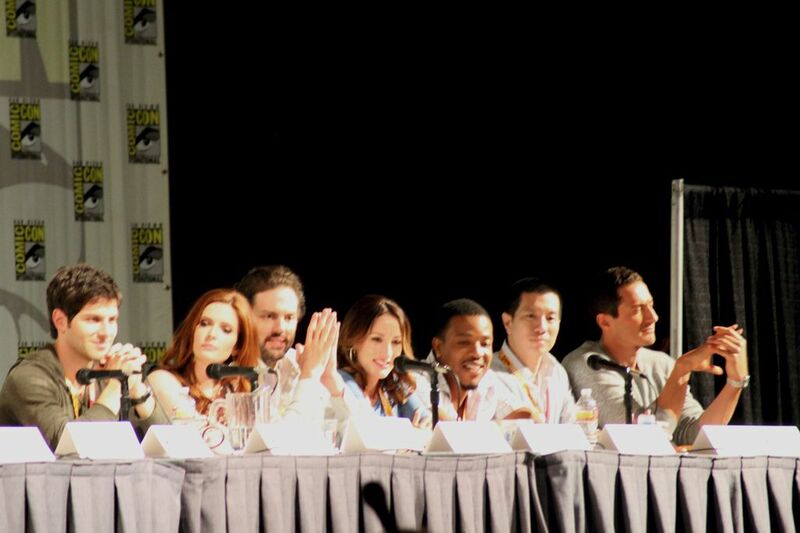 For the full write-up on all the Grimm fan events at SDCC, or to comment on the post, CLICK HERE! Everything that needed to happen, like Emma kissing Henry with the Kiss of True Love, happened predictably in a by-the-numbers way. And when things were unpredictable, like Emma suddenly believing in the curse despite being so reluctant for so long in the most inorganic moment I’ve seen in a while, they didn’t make much sense. The way that moment was handled, it looked as if she touched Henry’s book and it sent visions of the truth shooting into her, which was hugely unsatisfying. I’ve seen various explanations online that say that she believed in that moment either because “she was ready,” or because “Henry’s condition primed her to believe, the way that people will suddenly turn to God when loved ones are ill even if they’ve never believed before.” I would’ve believed either of those had they been indicated in the script at all, but they weren’t. Emma just went from not believing to touching the book and believing. Had there been moments of her deliberating in previous episodes, or even in this one, that moment might have been earned, but it was not. She’s been so adamant about not believing for so long that I just couldn’t buy this sudden turnaround, and it tainted the rest of the episode, because I couldn’t be as invested in her quest. However, that doesn’t mean there were no hiccups. 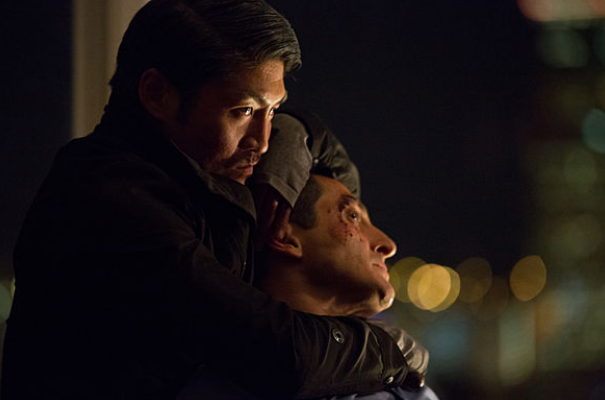 The moment when Nick finally tells Juliette about being a Grimm was handled surprisingly poorly. I know that it was important for Juliette not to believe him, certainly not right away, but did Nick have to suddenly forget how to speak English? Rather than starting with the fact of the hair she couldn’t explain, as well as the fact that she brought up the point that perhaps stuff like Bigfoot was real, he just starts naming things around his trailer like a babbling idiot. Meanwhile, Juliette was way too skeptical from the get-go. She wants the truth, and yet everything she says and does leads us to believe that she’s dead set on not believing him no matter what he says. That entire section between Nick and Juliette didn’t play the way I think it was supposed to. Either that, or it did, and the way it was supposed to play was just wrong. For the full reviews, to comment on the post, and to FIND OUT WHO WON, CLICK HERE!